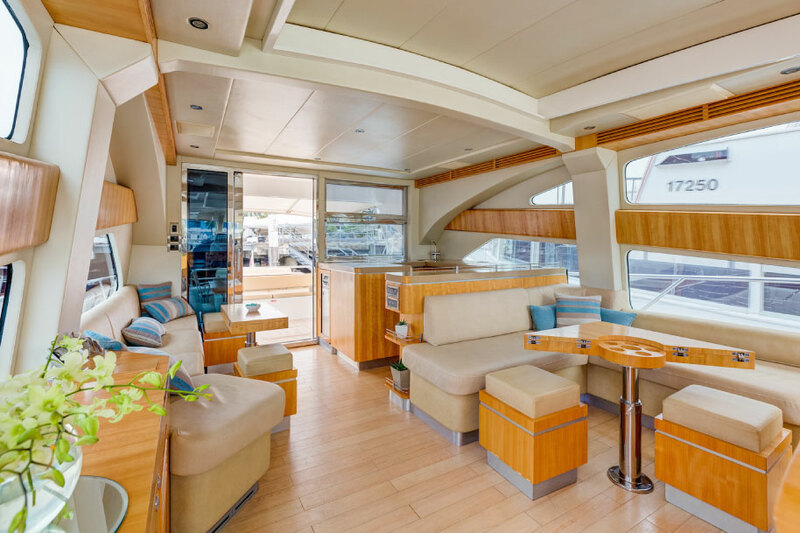 Aquabay is Sydney’s stunning 70′ eye catching Italian Style sports yacht. 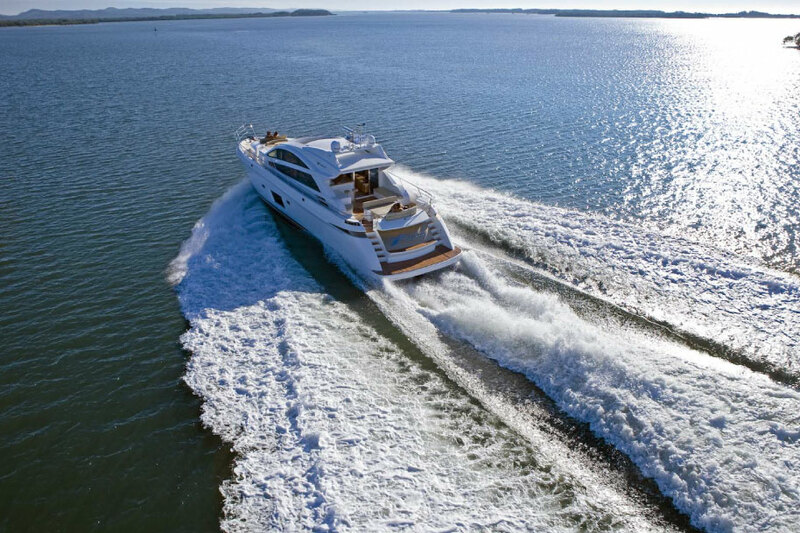 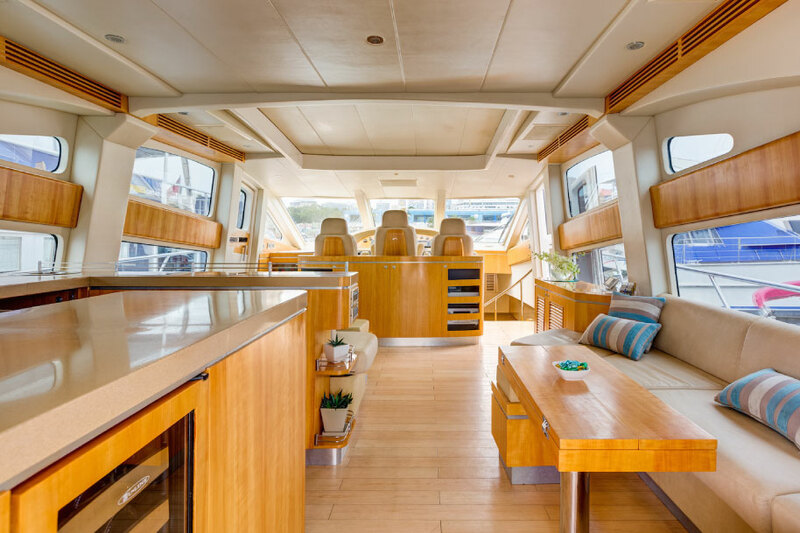 Aquabay was built with the charter market in mind as her open plan layout is perfect for any occasion for up to 35 guests on Sydney harbour. 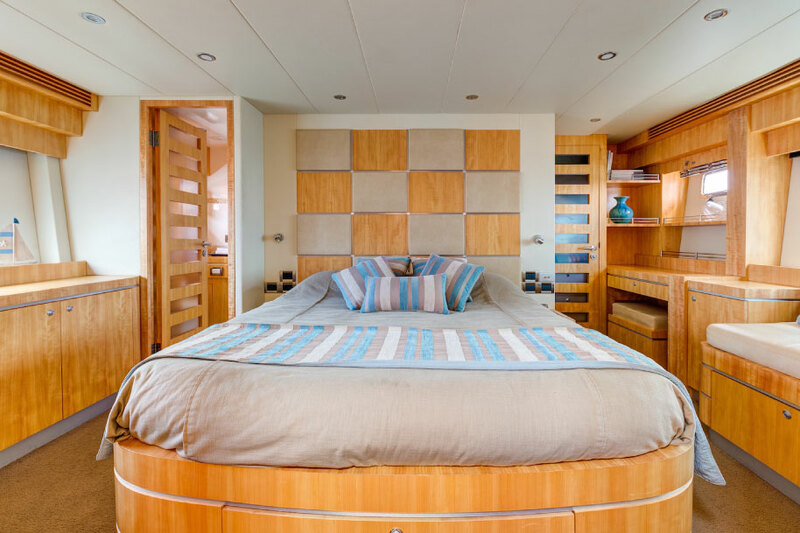 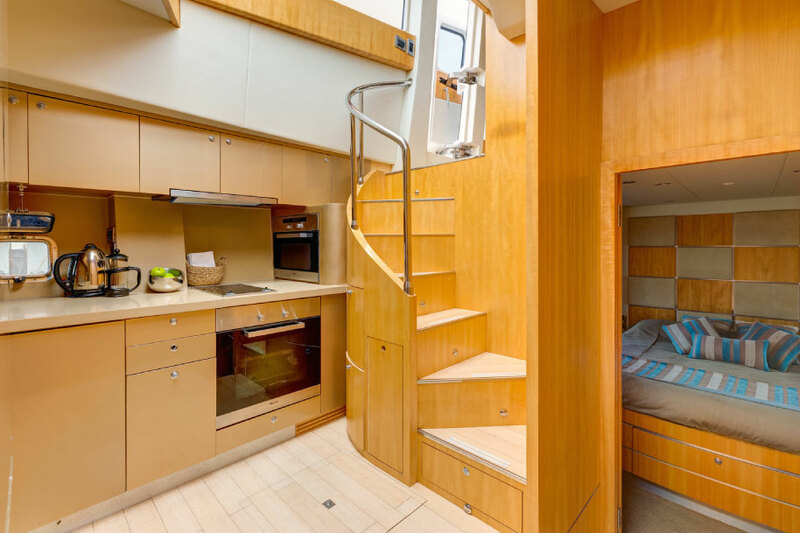 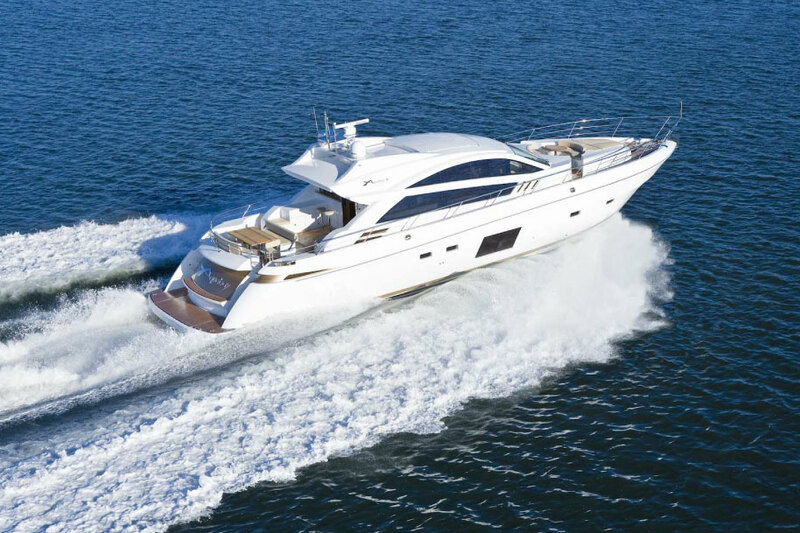 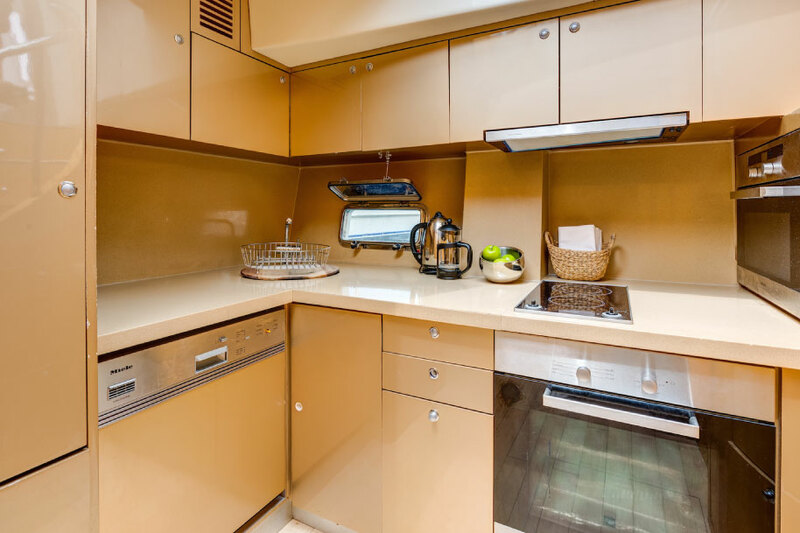 Aquabay was built with comfort and luxury in mind, she features wood finishes and a neutral colour scheme.